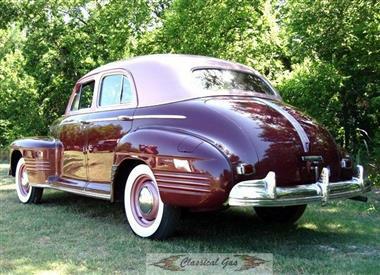 1941 PONTIAC Silver Streak in Arlington, TX for sale. 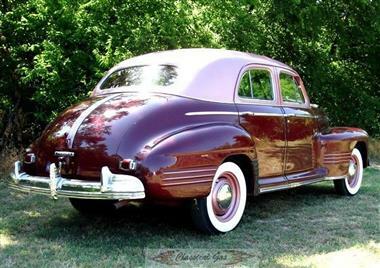 If your looking for that old style of class and luxury then here it is. 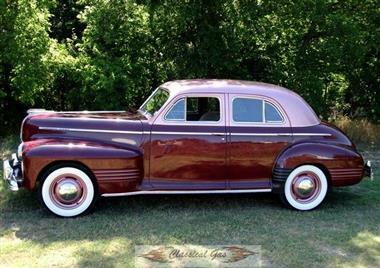 This beautiful 1941 Pontiac screams that classic look and begs for attention. 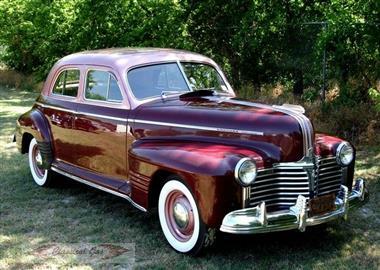 This car is all original and runs great. The paint is new and gleams in the sunlight. It is done in the original burgundy color. The brakes have been completely replaced insuring your safety on any cruise. 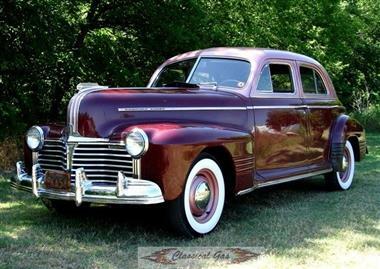 With the smooth running straight 8 cylinder flathead engine this ride will get you wherever you need to go. The manual column transmission works smoothly and makes it fun to drive. 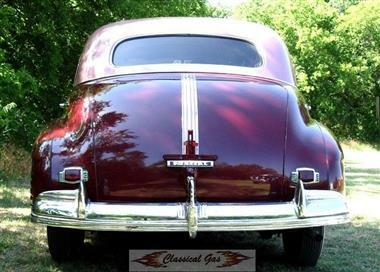 Everything from the burgundy paint to the hood emblem shows just how classy these street rods were originally. 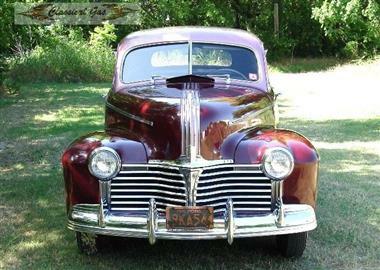 If custom street rods are your thing then this isnt the car for you. But if you value the luxury of the originals you better buy it up while its here. 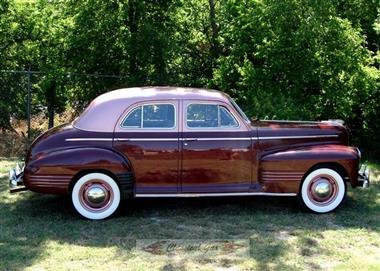 Live luxuriously with this classic for only $19,950.00! !